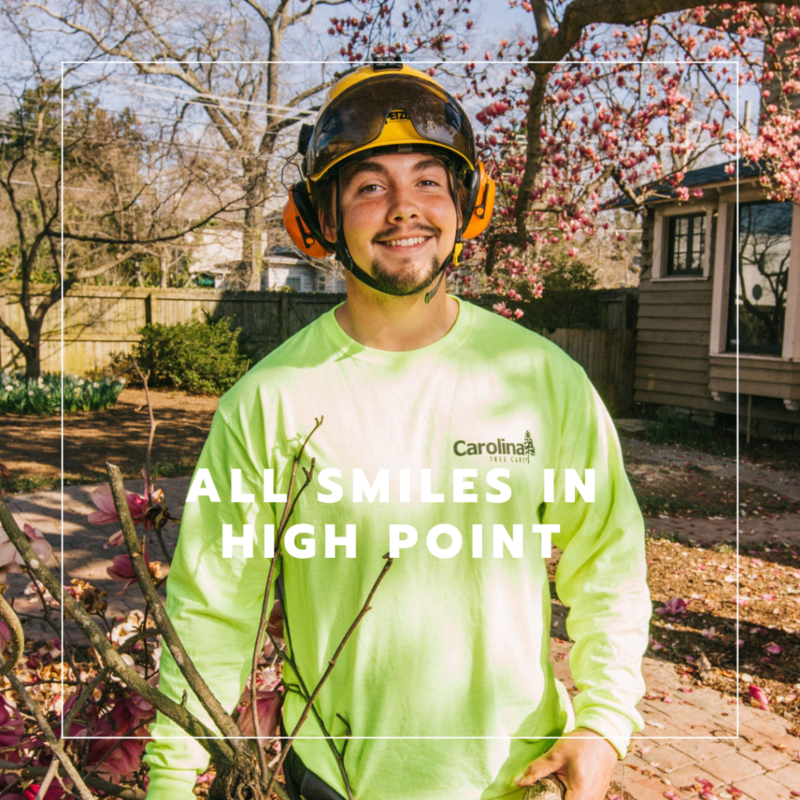 Carolina Tree Care proudly services the residential and commercial areas in and around Concord, Charlotte, High Point, Greensboro, and Raleigh Durham. Call today to speak with one of our Certified Arborists who can help you with all your tree care needs. Whether you’re seeking a custom plant health care program to maintain healthy trees or a team of arborists to trim, prune, fertilize or remove your trees, we have the right team for you.